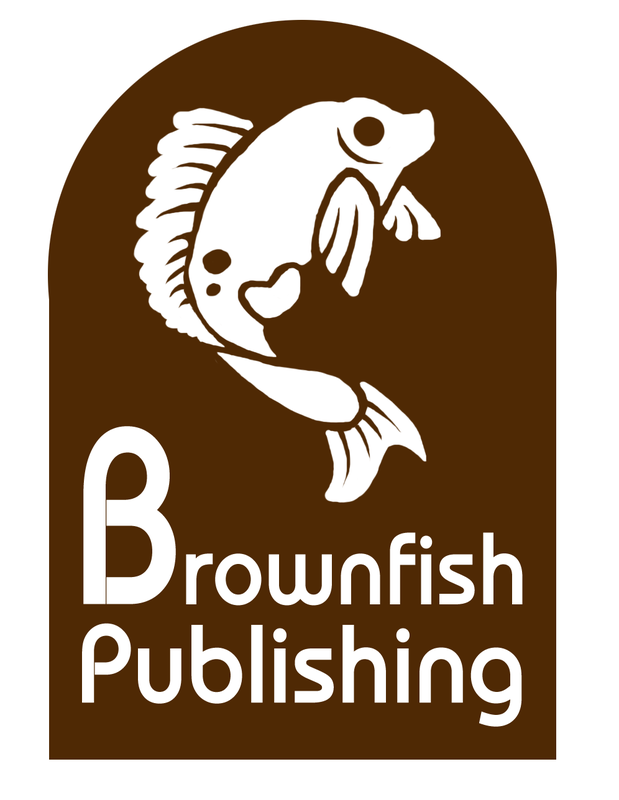 Brownfish Publishing was created with one goal in mind, to get the books that people want to read in the hands of the people that want to read them. We believe freedom of speech to be America's greatest asset and will not censor your books in any way. We publish what the other companies call, "Too Frightening" to release to the general public. No book or idea is too radical for Brownfish. We welcome all independent authors looking for their break and get their books published. We know how to create an online presence through Amazon and Barnes and Noble to get interested readers and buyers. We seek self motivated individuals who dare to dream big and will work hard to establish themselves as a brand. Brownfish has the know how and experience to get your book into the online market and you have the drive and passion to see your book a success. Team up with Brownfish today.